The mastering process consists of the aesthetic and technical details necessary to prepare a collection of mix masters for a commercial audience. 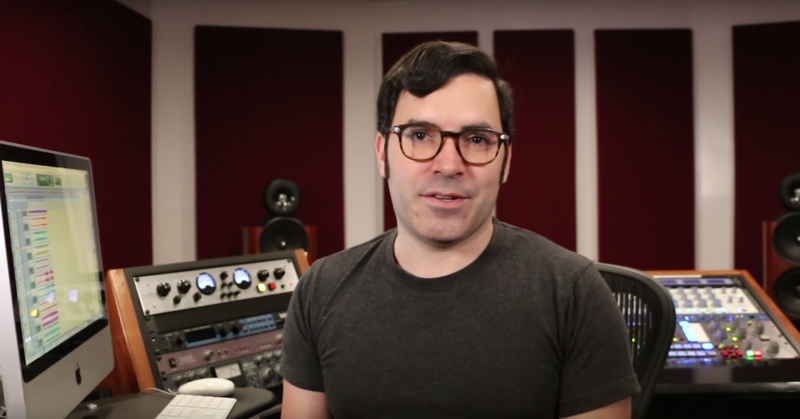 As music production has become more democratized (and consequently less specialized), the role of the mastering engineer has become more important than ever. The mastering process represents a unique opportunity for musicians, engineers, and producers to ensure that their hard work is well-received by a diverse music-listening public, across diverse media. Tools like FTP and Internet file sharing have made specialized mastering accessible to anyone, regardless of geographic boundaries. Is there one particularly important element of preparation that you like to see clients cover before they bring their mixes to be mastered (whether sonic or media-related)? Doug: Just the basics really. [Metadata like] song titles, song order, and album name; any notes on fades or sonics; maybe a reference song or two that are germane. Don’t bring in mp3s. Collin: The thing that helps the most – besides having a great mix – is that they know what kind of sounds they are going for. I press my clients to bring in examples of their favorite sounding CDs. So much of mastering (and sound) is based on opinion; it’s a great way to figure out exactly what sounds my clients like. 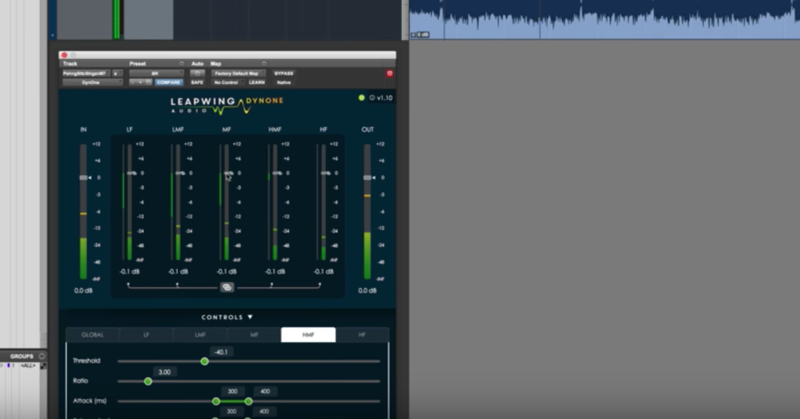 A thorough audition of all the mixes in a high-quality listening environment (headphones are good – computer speakers are not) will reveal lots of things that can compromise the mastering process. Things like sibilance, tics and pops, click tracks, bad fades, up-cut intros, missing mix elements, drop-outs and glitches, mono mixes, distorted mixes, over-compressed mixes, excessively bright or dull mixes, etc. Adam: I always try to meet my clients’ expectations so there is usually a lot of conversation before the project starts. Of course, the [result] also depends entirely upon the quality of the recording as well.A treated room and proper speaker placement can make mixing infinitely easier, and doesn’t have to cost an arm and a leg to achieve. How often are your sessions attended by the client? Collin: I would say that perhaps 60% of my work is attended, and for maybe 40% the client either sends me tracks through the mail or via the Internet. I am known internationally for the work I do in the metal genre, so that makes up a large percentage of my out of town and overseas work. I really have no preference and am happy to work any way the client prefers. I have never understood why so many engineers are opposed to attended sessions. I find it vital that I understand what my clients are trying achieve through mastering, and often the best way to do that is with them in the room with me. Adam: Mostly unattended. Part preference, part convenience. 75% of my clients are online clients; even my locals prefer to meet maybe once, and then handle all remaining communication via email, Facebook, Dropbox, and ftp. Doug: Most sessions are not attended. This is mainly due to the artists not being located close to my location. I would estimate that Omaha or Lincoln artists make up around 20% of my work, with the rest being from out of the area. Greg: About 75% unattended. I do lots of project from out of town. Regardless of musical genre or fleeting fashion, how would you summarize a characteristic or two of ‘great mixing’? Adam: Depends entirely on the song… but everything that is happening in the mix should sound intentional. 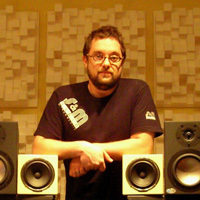 Collin: Mixing is all about relative levels and sounds. How does each item in the mix relate to every other instrument? It is crucial to carve out a space for every instrument so that it can sit in the mix, be heard and breathe on its own. But you can’t carve too much; otherwise things can get very thin and disconnected. Greg: When starting a mix, visualize the song as if it’s being played live in front of you. What is closest to you? What is farthest? What’s in the center? What’s on the sides? What’s the most important thing the listener should be focusing on? Having a plan for those things before you begin the mix will help achieve the proper balance. Another thing is proper spectral balance. If each mix element has a natural spectrum they will blend well. If, on the other hand, some elements are unnaturally bright while others are unnaturally dull, the mix will suffer. And when that mix gets to mastering, the fix for one often makes the other worse. Doug: Good balances. Great vocals. As a specialized mastering engineer, what do you believe is the most important thing that you provide for your clientele that a multi-purpose facility can’t? Collin: Specialization. The gear that I use here is built or modified for mastering, and I have been doing nothing but mastering for over a decade now. It’s a very different mindset than tracking or mixing. Mastering requires extreme subtlety, whereas mixing is more about making big moves and being aggressive in EQing and compression. Greg: 25+ years of dedicated, day in – day out mastering experience and an intimate knowledge of my specialized mastering tools. Mastering is all about listening. I have a world class monitoring system and listening environment and I know exactly how things sound there – and how things should sound there. Very few multi-purpose recording studios have anything approaching the resolution of a mastering grade reproduction system. Doug: Experience. High quality. Knowing that your project will be my focus. I won’t be working on another project or switching duties or handing them off. Adam: Good sound is important! “Do better work for cheaper,” has been my mantra since I struck out on my own.